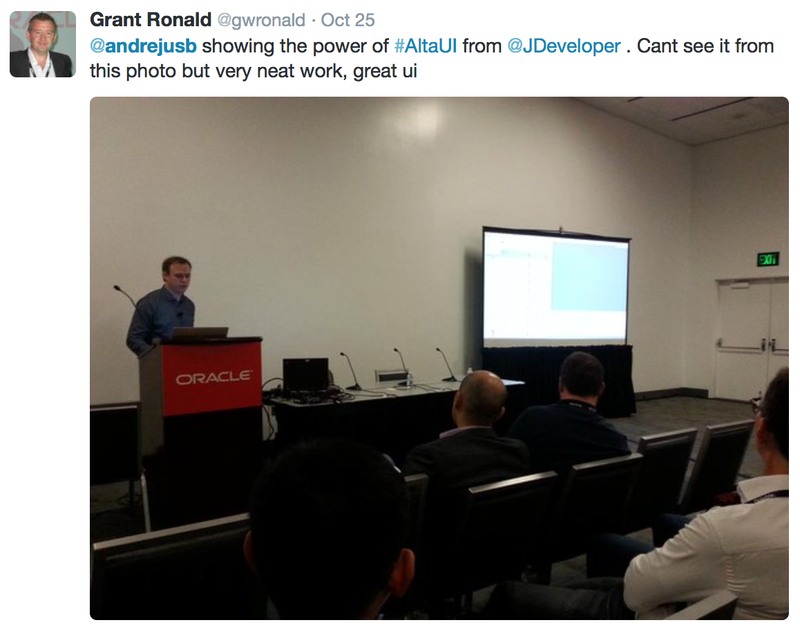 Here you can download session demo application - oow15.zip. This application includes high performance ADF Alta UI dashboard with WebSockets. Great work Andrejus.. I downloaded your sample application of AltaUI and it works great and much faster also..